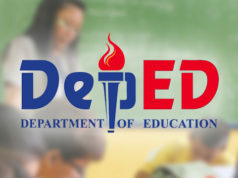 The Department of Education or DepEd under the administration of Education Secretary Leonor Briones just received the “highest approval rating” from the latest survey conducted by Pulse Survey. The Briones administration received the rating of 83 percent on 2005 and a rating of 84 percent on March 2017 up to March of 2018. 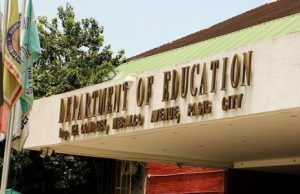 The DepEd claimed that the latest Pulse Asia Ulat ng Bayan Survey results mirrored the many “significantly gained” traction since the Education Chief worked hard in introducing several reforms in our education system. They added that this only means that their efforts in delivering their mandate for the students, teachers, and stakeholders are paying off. 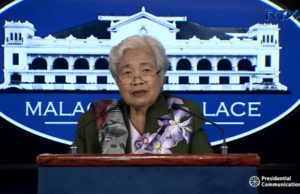 According to Briones, this result means that quality basic education is being experienced by many learners and reaching more students inside and outside the formal school, and is becoming more relevant to their aspirations, and is improving their chances at better opportunities in life. 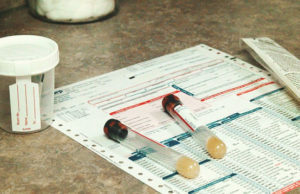 This awareness and performance survey was launched last March 23 up to March 28 of the same year that targets a sample size of around 1,200 respondents that resides around the National Capital Region or NCR, Balance Luzon, Visayas, and Mindanao with a ± 3 margin of error. 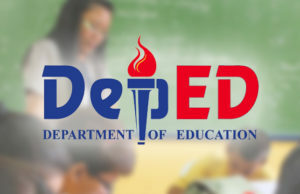 This rating constitutes high performance approval of DepEd across areas, gender, and socioeconomic class. This year also marks the highest decrease in the number of out of school youth. 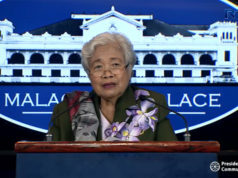 According to Briones, part of her agenda is ensuring that out of school children and youth (OSCY) as well as the adult lifelong learners are brought back into the fold of education. 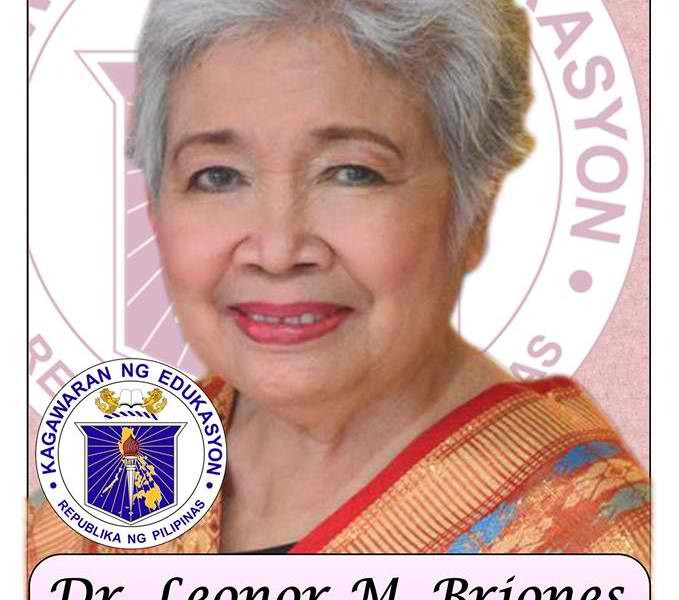 Briones has been the main reason why the DepEd office has intensified its efforts in providing students, drop outs, and adults with better access to quality basic education and giving them the chance to grab many opportunities that lies behind the door of achieving education and diploma.